Do you want to look fresh all day? But summers make you look dull and feel untidy within a few hours of leaving the home. 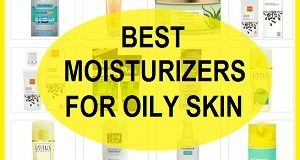 This condition aggravates when you have oily skin and when you sweat profusely. Isn’t that happens with you? Hot weather makes us sweat more and we feel not as fresh as we were in the morning. 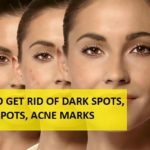 High level of pollution is also to be blamed for that since you the skin is oily then pollutants will stick on the face and body more easily. 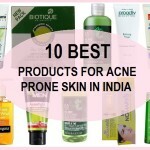 Excessive oil on the skin makes it prone to acne, comeodones and blemishes. 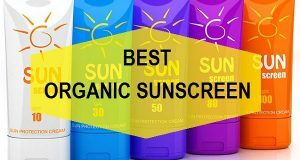 Moreover, in sunny days, we are more likely to get tan on the body and face which isn’t easy to recover in normal course. 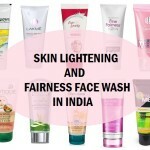 In fact, sensitive skin people are allergic to excessive sweat and oiliness. 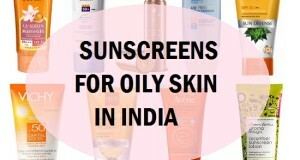 For them, the UV rays can cause red patches and skin irritations. 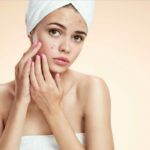 It causes more acne and their spots rigorously. 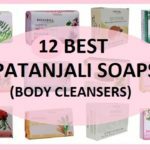 So, if you are thinking of how to stay fresh and look fresh in summers, then our tips in this post will definitely help you. 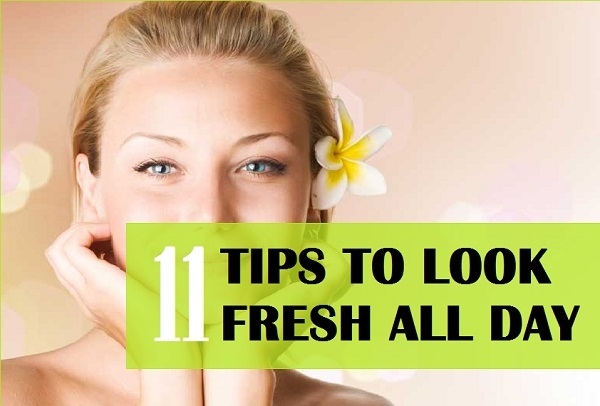 We have a simple guide to help you look fresh and clean in summers. Follow the steps and get instant results. 2. Drink water: Our body consists 70% water. Water is essential for the functioning of the brain and other organs. The daily water requirement is 3.5 liters in the body. Drink enough water to feel fresh and cool. 3. Bath twice a day: Direct exposure to the sun and the hotness of the climate affects the skin. However, to reduce it, take a bath early in the morning and also at night daily with a menthol or antiseptic soap or body cleanser. Trust us!! This really does work. 4. Light makeup: Heavy base of makeup retains over oil in the skin that may cause skin problems. Light makeup will help you to look fresh and radiant whole day. 5. Sound sleep: Long working routine makes you tired and frustrates. Therefore, to look and stay fresh, it is important to feel the same. Enjoy 7-8 hours of sleep daily to wake up fresh in the morning. This is a must have by the way. 6. 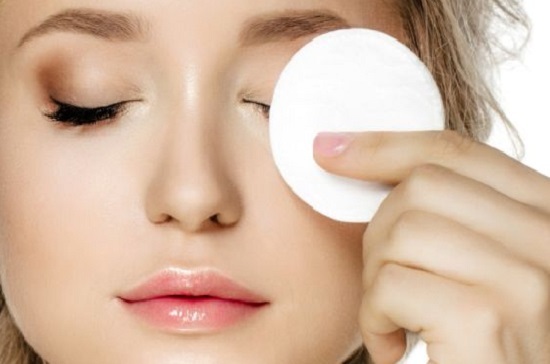 Facial wipes: We all know that excess oil on the skin makes it dull and dark looking. Hence, Keep a habit of using facial wipes as often you need them. For summers, use wipes that consist of mint, orange, cucumber extracts. 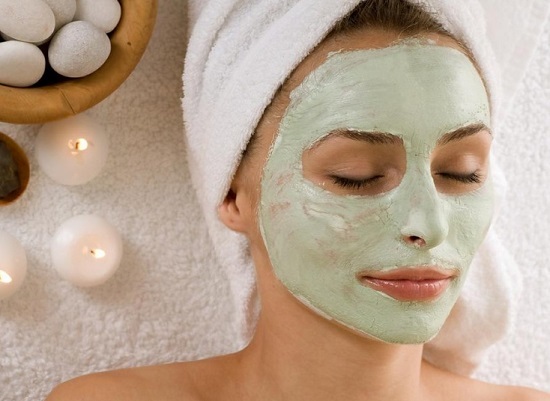 These face packs will allow your skin to breathe and feel fresh all time. It adds glow to the skin and makes it fresh. Furthermore, these summer specific facial packs will help the skin stay calm and clear. 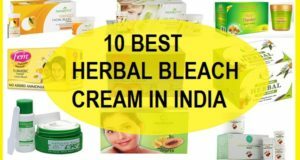 You can also avoid skin problems by these packs. Cucumber and lemon juice – Take 2 spoons of cucumber juice and 1 table spoon of lemon juice in a bowl. Mix it and apply with a small piece of cotton. Keep it for 20 minutes and wash thoroughly. 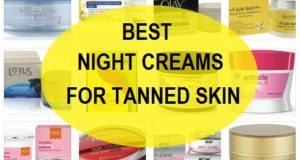 You can also keep it overnight to reduce the summer sun tan. Orange peel and mint: Take some orange peel powder in a bowl and add crushed mint leaves in it. Now blend these things and make a smooth and thin paste of medium consistency. 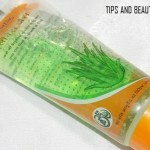 Apply gently onto the skin and wash it with cool water. Aloevera Ice cubes: Take 1 tablespoon of aloe vera gel and half tablespoon of lemon juice. Then, add one cup of water onto it. Whisk it till all the ingredients come together. Now freeze it in ice cube maker tray. Now, you can use those to tone and tighten the skin. Just rub an ice cube over the skin and let it get dry. 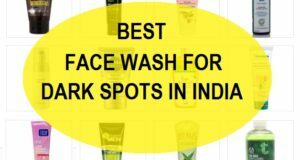 This is best to use after you come back from sun. You can use it anytime though and look fresh. 7) Juicy fruits: Seasonal fruits prevent bloating and makes you feel energetic and fresh all the day. If you do not like eating raw fruits, drink juice of orange, pomegranate, litchi, sugar cane and lemon with cucumber. 8) Avoid junk food: High temperature creates problems like bloating ,acidity, , diarrhea, flu, fevers and other bacterial infections. To avoid all this, skip eating junk and fried food. It consist bad fats and very less fiber, which are no good to our health. 9) Face toner: Toner removes excess oil and dust from the face.Use toner in your daily skin care routine. It gives a clean and fresh feel after application. It gives a tint of pink glowing cheeks too. 11) Pleasant Fragrance: A good choice of fragrance adds confidence in a person and makes him/her look fresh. Try a light aroma in fragrance range or body spray or mist. You must have noticed that as soon as you spray some perfume or a body spray then instantly you feel fresh and awake.